On Saturday, Manchester United’s season concluded in dismal fashion when the FA Cup was lost to Chelsea in a sub-par performance. This has more or less been the story of the season, as the once great Mancunian club has descended into a spiral of poor showings, and on many occasions been accused of boring football. Major work needs to start at the back, a region that has been ignored for far too long. The very fact that United’s go-to full-backs are veteran wingers Ashley Young and Antonio Valencia alone is a matter of great worry. They may have had a decent run, but a change is a must. Alex Sandro can be the apt replacement for Young at the left-hand side. 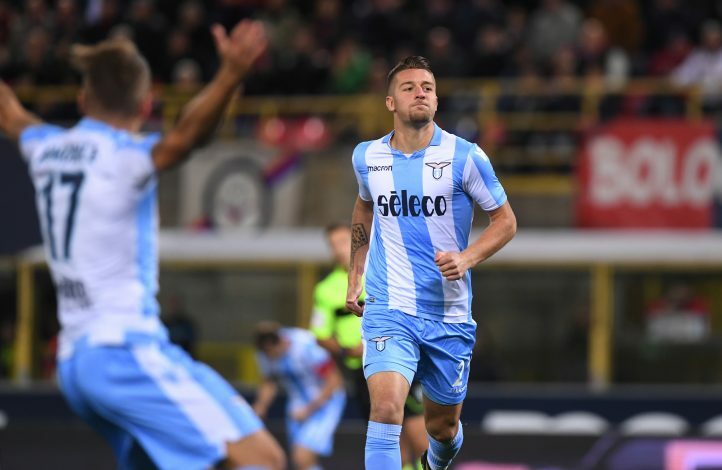 The 27-year-old has been linked with the club for quite a while now ,and his prowess at Juventus shows precisely why he’ll be an apt signing. Further, the Brazilian may finally resurrect the more stable style of United’s forward play, something that Young’s lack of defensive experience has proven damaging on few occasions. A relatively newer name linked with the English side, the Frenchman will be an apt successor to Antonio Valencia. His knack for long-shots and a proven capability of sharp crosses combined with a strong defensive presence makes him an all-around improvement to the squad. Moreover, the player is known to be a steady tackler and this can be a vital one-up to Valencia. With multiple reports claiming that a transfer is imminent, this move is bound to repair one of United’s most lasting flaws. Further, at merely 25 years of age, Sidibe can prove to be a long-term resident at Old Trafford. A bid that United are on the cusp of making. The Belgian will be an apt partner for Eric Bailly in the heart of United’s defense, and it goes without saying that he will be a marked improvement to the likes of Smalling and Jones. Further, his versatility to also function as a right-back could prove very valuable in the event of an injury or an all-out attacking change. While not the best in aerial duels, his passing and knack for playing long balls can certainly make up for it. At 29 years of age, his arrival will be the final cog to ensure United’s defense remains firm. It goes without saying that United need to sort out their midfield woes. Their current 4-3-3 lineup, suited for Pogba’s style of play, desperately needs a third midfielder of equal offensive capabilities. With the futures of Fellaini and Herrera uncertain, the club has been heavily touted to make the big money signing of the 23-year-old. 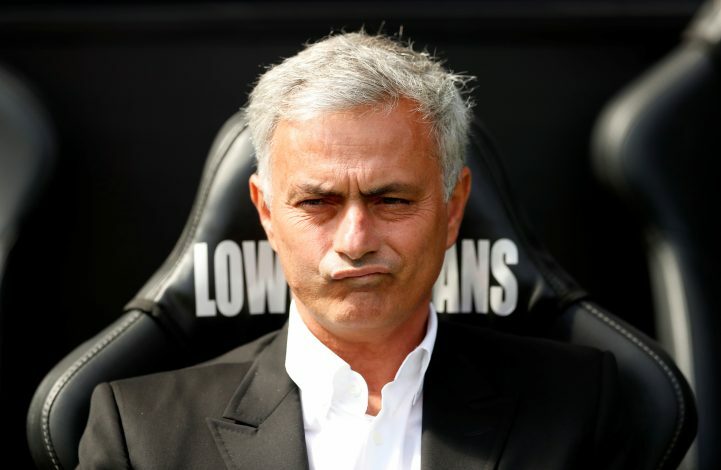 The Serb’s style of play will be the extra bit of creativity that has been heavily lacking in the United of this season, and this is a transfer that Mourinho can’t afford to miss out on. The perpetually talked-about transfer that now more than ever seems likely to go into fruition. The 28-year-old Welshman’s future at Real Madrid is all but over, and United has been the side that is most linked with signing him. Their selection dilemmas and subsequent results have proven that United desperately need a specialist at the right forward position. Despite trying out Mata and Lingard at the spot, it goes without saying that a world-class arrival alone will ensure that the forward play is not one-sided, and Bale is proven to provide just that. Amongst the flurry of midfield names that the club has been linked with, it is Shakhtar Donetsk’s Fred who has been the most strongly touted to arrive. The 25-year-old Brazilian could potentially function as the backup to Matic, and his age makes him another long-term talent to nurture at Old Trafford. This will be aided by the fact that his defensive contributions have been very strong, and he is also quite an adept passer of the ball, making him invaluable in potential conduit play. 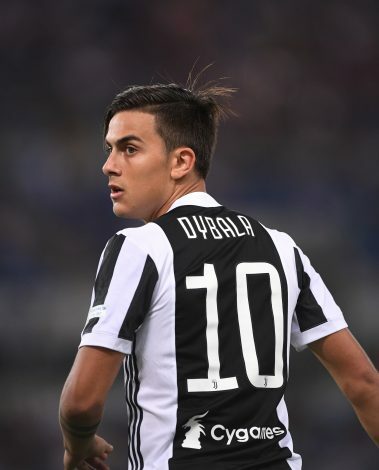 Dybala certainly meets the criterion for a ‘magical’ player given his ability to be a match-winner all on his own. United need to prioritize such a signing, as it will best enable them to attain the domestic and European glory they so badly ache for. In the young Argentine, they’ll find both a goal-scoring intent as well as a much-needed source of creative play up front. All in all, regardless of how many players Mourinho signs and the money he’ll splash, the most important thing he needs to do is find his proper starting XI in which almost every player can perform to the best of their potential and no talent goes in vain. Only then does the side stand a chance.